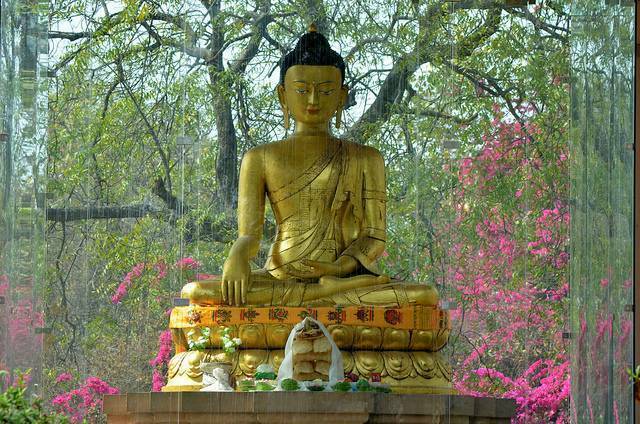 Built to mark the 2500th anniversary of Gautam Buddha’s enlightenment, the Buddha Jayanti Smarak Park is situated in southern part of the Delhi ridge in New Delhi. Buddha Jayanti Park is lined with lovely flowers, trees and streams which makes it quite picturesque. An ideal spot for families to visit with their kids, it offers a very peaceful and calm time away from all the hustle-bustle of the city. Meandering streams flow through the length of the entire park and a sight to watch. The architecture of the garden has been inspired by Japanese Zen Gardens. Placed over a rock layer, this park has seen may additions since its creation such as the central statue of Buddha. Many engraved teachings and quotations of Buddha on stone tablets can also be seen widely. The Buddha Jayanti Park speaks volumes about the cultural heritage of this secular nation and is a perfect place to go to on evening when you are in search of serenity.